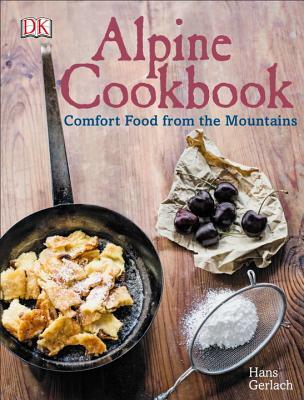 Alpine Cookbook combines original cooking traditions with modern ideas in more than 110 delicious recipes from the Alps. Packed with a mix of traditional culinary treasures and those beyond the classics, Alpine Cookbook includes more than 110 recipes from Bavaria, Austria, and Switzerland, and highlights the variety of dishes this regional cuisine has to offer. It features widely known favorites like potato pancakes and Austrian schnitzel, as well as modern twists on original cooking traditions from the region. From rich and meaty comfort foods to lighter vegetarian dishes, Alpine Cookbook contains a culinary delight for every palate.